We designed and built our Azalea Estates to be retirement and assisted living communities worthy of our loved ones. 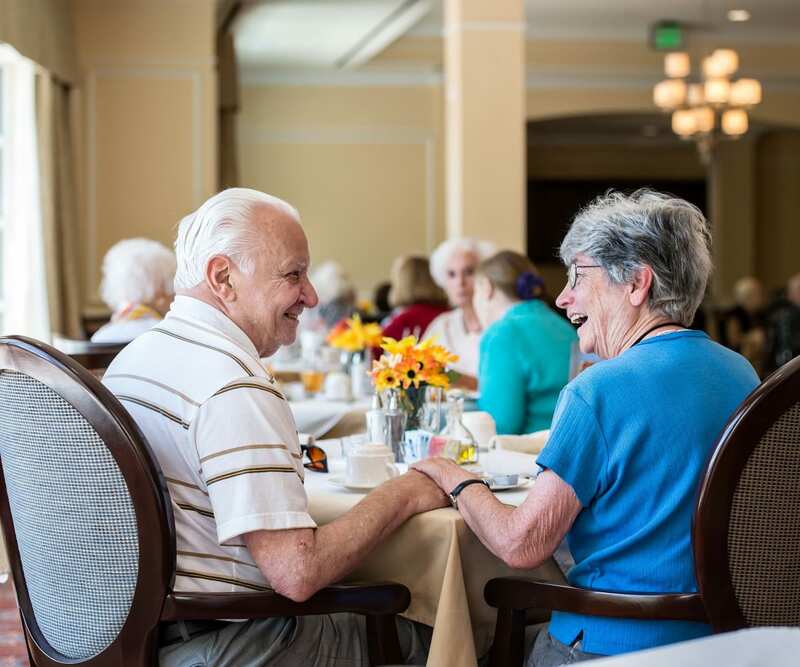 Whether your needs in a senior living community are for Independent or Assisted Living, residing at one of our communities makes for a carefree and fulfilling life. Frankly, it feels like home. 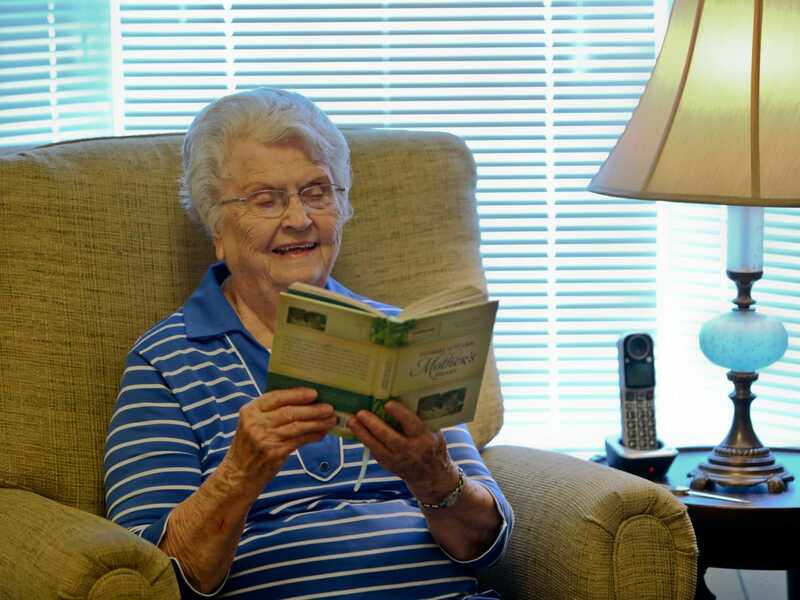 Life a one of our Azalea Estates retirement and assisted living communities is filled with all the good things that life has to offer. They are filled with hope, family, dignity, and safety — plus many daily pleasures and meaningful endeavors that help others. Our Main Residences, with its senior apartments, is located in the middle of five to ten landscaped acres set in residential neighborhood settings. Common spaces available for independent residents include a variety of different rooms and areas for social interaction, relaxation, meaningful activities, and learning. We invite local organizations ranging from choirs to theater and civic groups to hold performances and activities in our spacious and well decorated common areas. On a regular basis, we take our residents to events of interest such as plays, concerts and other community events throughout the area the community resides. At any of our Azalea Estates, you’ll get the appropriate level of assistance from a highly supportive staff while engaging in a lifestyle that allows you improved independence, opportunity for personal growth, and enhanced wellness. We, of course help with all activities of daily living or as few as you need from bathing, dressing, feeding support, transferring, and medication reminders. Our Wellness Programs are designed to improve your physical and mental state of mind and wellbeing from when you first arrived. Whether it’s a group chair exercise class, fall prevention and conditioning classes, or a more individualized regimen of regular exercise, we are committed to helping you take control of your own health and well-being. The socialization aspect of living in one of our communities cannot be overstated. Loneliness can have a significant impact on one’s wellbeing. Living in one’s home by yourself can lead to a number of problems from security concerns to nutrition concerns to a lack of general intellectual stimulation which creates issues for one’s health. We celebrate life with one another and in so doing we believe in many cases it can improve our overall health or lessen the impact of many health issues. At our Azalea Estates communities we have residents with memory issues living with us in our community under the watchful eye of our staff. Up to a certain stage those of us who have memory impairment issues do better in environment surrounded by their peers. 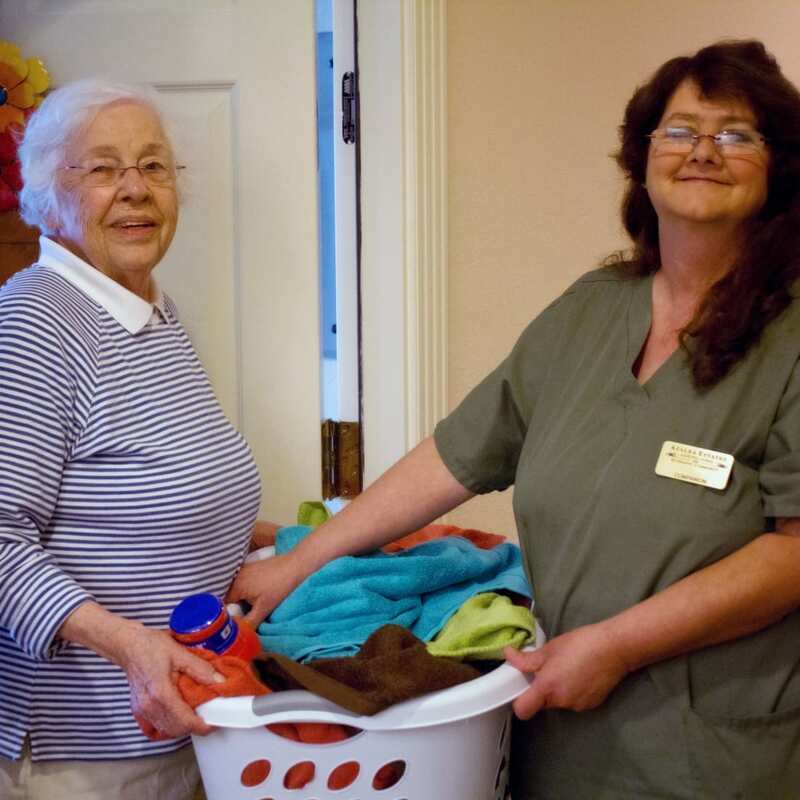 For those that need more secure specialized care a few of our communities do have a dedicated suite of apartments and common areas staff by trained personnel. Whether you are a patient recovering from a recent hospital stay or caregiver who needs a much-deserved break, our Respite Care programs offered by Azalea Estates may be just the solution you need. Many times your loved one may be reluctant to move from his or her home for various reasons. Offering a trial stay gets them over that reluctance as they meet other residents just like them and see how vibrant a life we live at Azalea Estates. Respite Care residents enjoy a temporary, spacious apartment with access to all of our community’s services, amenities, and features. They realize life at Azalea Estates truly, is just like home. We invite you to discover the care level right for you or your aging loved one at Azalea Estates.